The recent deal between Serco and Intelenet is expected to keep the investors interest up in the FSL counter for some time as the deal was on the expensive side. 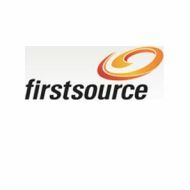 Firstsource Solutions Ltd shareholding pattern has been similar to that of Intelenet where the management and the PE investors held more than 50% in the company. There has been lot of talk going on in the last few months about the FSL sale, but could not materialize yet because of some valuation issues. But the recent deal which happened at such expensive valuation is unlikely to make FSL sale happen at cheaper valuation. FSL did more than Rs. 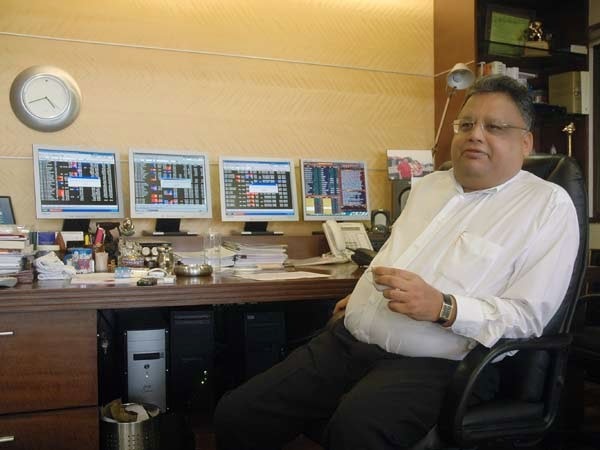 2000 crores of turnover and Rs. 135 crores of profit. At the CMP of Rs. 17.50 the company commands a Market cap of just around Rs. 755 crores. Even if the deal happens at 8 times the current year EPS the company is unlikely to get sold at less than Rs. 25 which is 43% appreciation from the current levels. But this price might not get achieved until the deal is announced. Trader can buy the stock at current levels for a quick appreciation of 5-6 % in matter of 4-5 trading sessions as the counter witnessed huge volumes of approx 5.5 million shares and the stock closed up around 4%, with huge built up in Open Interest on the news of the serco-intelenet deal. The stop loss for this trade should be kept at Rs. 17. Target Achieved on day 1 itself. Stock has closed up 11% today at 19.50. Traders can book profit at the current levels as there is resistance for the stock at 20 levels.